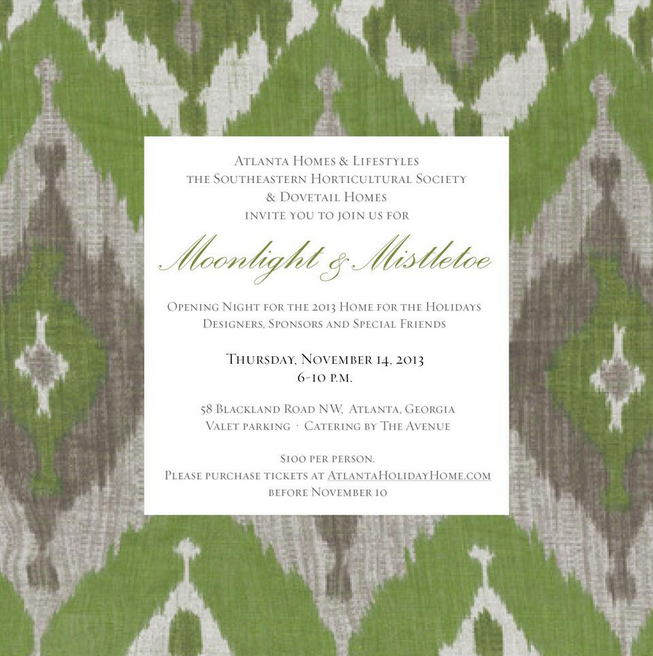 Atlanta Homes & Lifestyles magazine is kicking off their Home For The Holidays showhouse (previously known as the Christmas House) with an opening night preview party fittingly titled, Moonlight & Mistletoe. This event is happening Thursday November 14, 6-10pm, and participating designers & sponsors will be on hand throughout the evening.... Tickets are available here. The showhouse will open to the public Friday November 15 - December 8 / Hours: Thursday - Saturday 11am-5pm & Sunday 1-5pm + Tickets available here. Proceeds from Home For The Holidays benefit the Southeastern Horticultural Society. 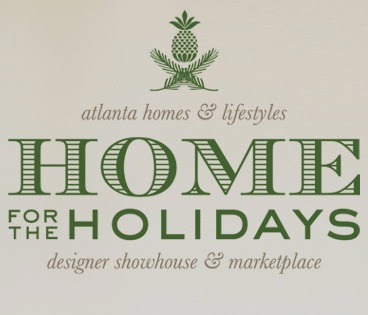 To be noted.... Tracery, the interior design firm tasked with decorating the Breakfast Room at the Home For The Holidays showhouse, has just opened a pop-up shop (interior image below) in Ponce City Market, open now thru December 31. 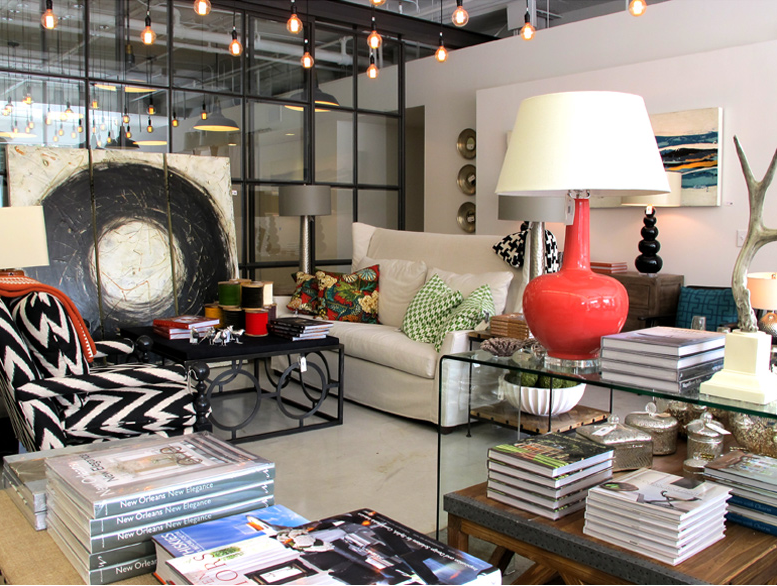 The pop-up shop is an extension of sorts of Tracery's Rosemary Beach, FL boutique retail store, and features their custom designs, decorative accessories, & chic home furnishings.